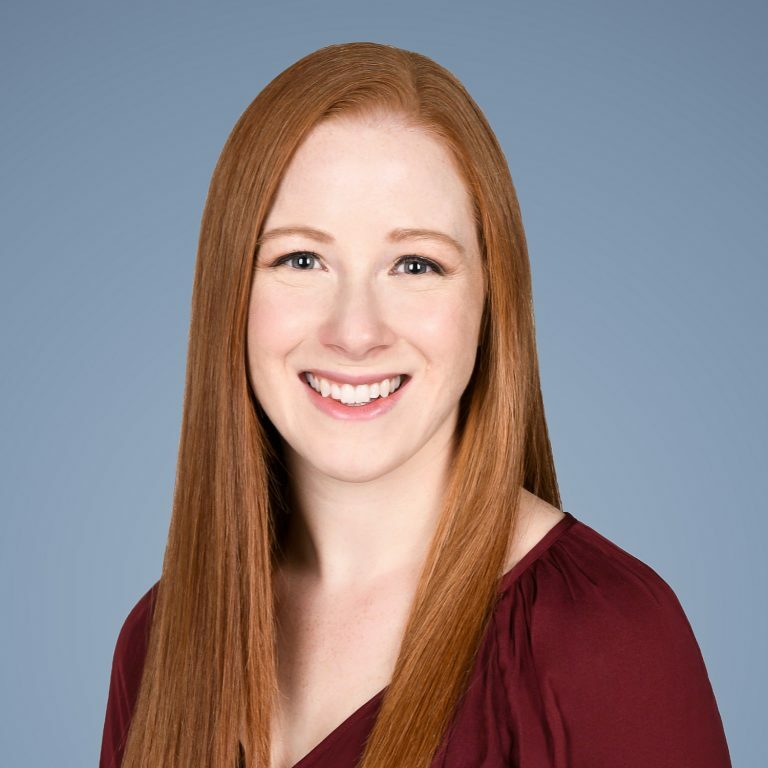 Courtney R. Gardner, DVM is a residency trained Emergency and Critical Care clinician who has been part of the MedVet Grapevine team since 2017. Dr. Gardner attended the University of Guelph in Guelph, Ontario, where she studied Animal Biology for 3 years prior to attending veterinary school at Ontario Veterinary College in Guelph, Ontario. Following her graduation from veterinary school, Dr. Gardner completed a yearlong rotating small animal internship at the Cornell University Hospital for Animals in Ithaca, New York, as well as a three-year residency in small animal emergency and critical care at Texas A&M University Small Animal Hospital in College Station, Texas. In addition to her clinical endeavors, Dr. Gardner has authored scientific papers covering feline gangrenous mastitis, as well as storage lesions in both canine and feline packed red blood cells, and maintains an active membership in several professional organizations, including the American College of Veterinary Emergency and Critical Care, American Animal Hospital Association, American Veterinary Medical Association, and the Veterinary Emergency and Critical Care Society. Although Dr. Gardner maintains an interest in all aspects of emergency medicine and critical care, she is particularly passionate about transfusion medicine, toxicity cases, trauma, and the treatment of liver failure and acute kidney injuries. One of her favorite parts about being a veterinarian is witnessing the bond between clients and their pets, as well as being able to play a part in reuniting pets with their owners after recovering from a critical illness. When not caring for patients, Dr. Gardner enjoys horseback riding, paddle boarding, cooking, baking and hiking with her dog, Ruby.